Join Us We need more people like you! 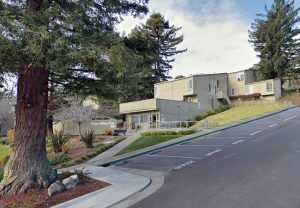 SAN RAFAEL, CA – Today, EAH Housing announced the acquisition of The Hilarita Apartments in Tiburon. The property has 102 units, including one-, two-, three- and four-bedroom apartments. 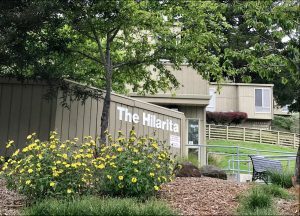 More than 200 people live at The Hilarita, including many working families, middle and high school-aged students, and low income senior citizens. The purchase of the property from the Hilarita-Tiburon Ecumenical Association (HTEA) will enable EAH Housing to renovate and preserve the property. The rehabilitation work is set to begin in 2020. The property was built in 1975 by EAH Housing, as part of the former Section 236 program of the U.S. Department of Housing and Urban Development (HUD), which encouraged the development of multifamily affordable housing. The Hilarita is located in Marin County, which has the highest median adjusted gross income by county in California. For more than 50 years, it has been the mission of EAH Housing to develop, manage and promote quality affordable housing and sustainable, diverse communities. 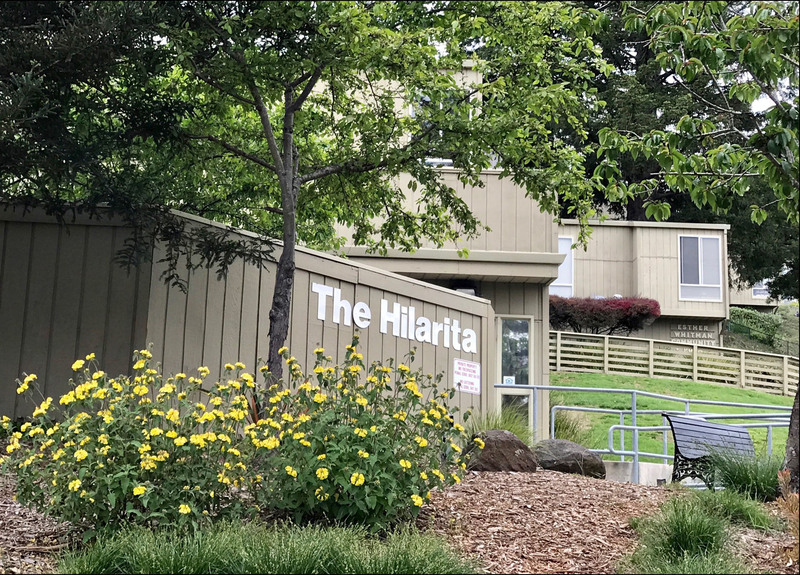 The organization serves 20,000 people every day – working families, seniors, veterans and people with disabilities in California and Hawaii, and it is proud to continue serving all of the residents who call the Hilarita home. Established in 1968, EAH Housing is one of the largest and most respected nonprofit housing development and management organizations in the western United States. EAH develops low-income multifamily housing, manages more than 110 properties in 55 municipalities in California and Hawaii, and plays a leadership role in local, regional and national housing advocacy efforts. ©2019 EAH Housing. All Rights Reserved.